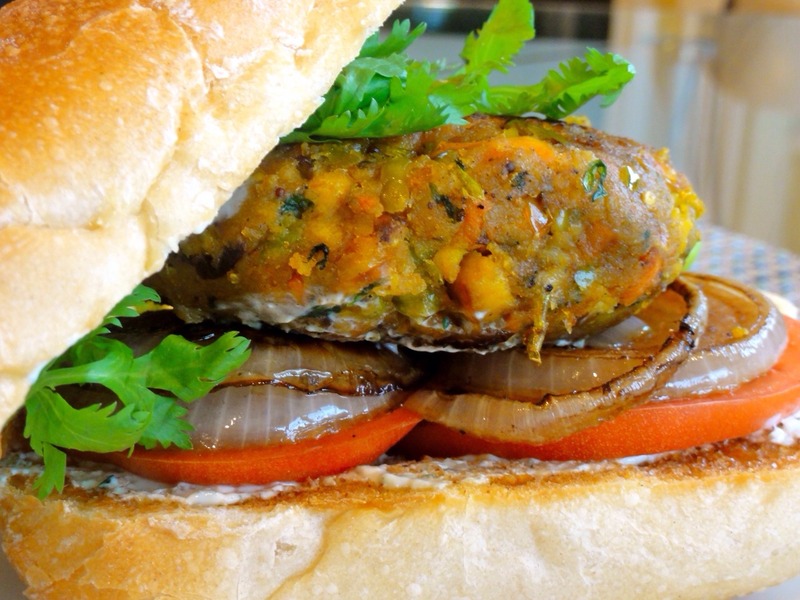 Next time you’re craving fast food, try ordering a veggie burger. It is a tasty vegetable patty with all the burger trimmings, loaded with vegetables, whole grains, and typically run at about 320 calories! Some fast food chains don’t advertise their veggie burger, but it will be there, so just make sure you go in and ask for it!!!!! !